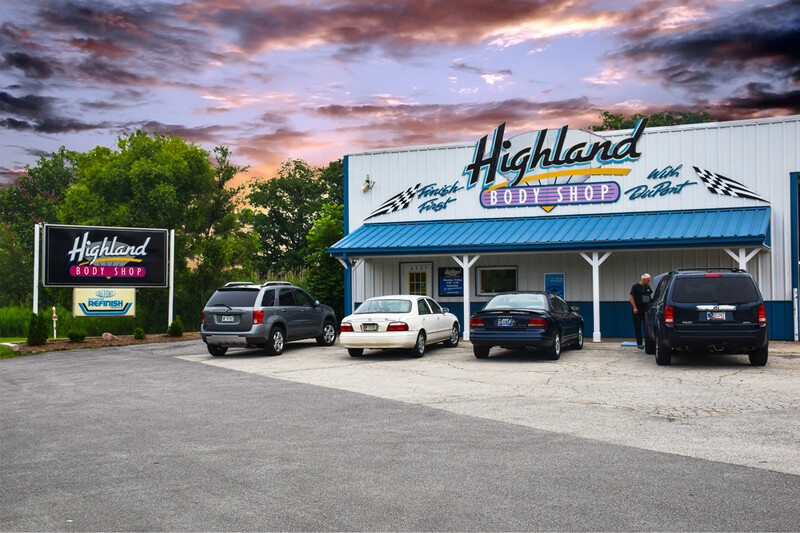 Since 1973, Highland Body Shop has had a reputation for being one of the highest quality repair facilities in Northwest Indiana. In business for over 40 years, our standards for quality have never changed. Our goal is to repair your vehicle to pre-accident condition. We unconditionally guarantee that you will be satisfied with every aspect of the repair process. When you have an accident, you can count on us to handle every aspect of the repair process to ensure a stress-free collision repair experience. Highland Body shop is an I-Car Gold Class certified collision repair business.